Looking for a quick activity for a Valentine’s Day party? I loved this fun and EASY idea for a Valentine toss game from Little Family Fun. Easy to prep and tons of fun. Since I am always searching for ways to create educational game, I created a math component to add to the game. 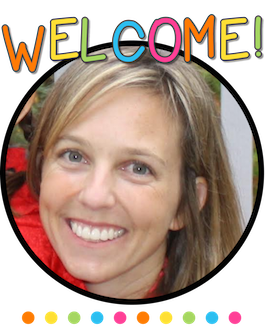 Make a quick and easy Valentine math game with a free subtraction recording sheet! Adding a math component to this game is so simple! Kids will throw the ball and create subtraction problems. Every child will get ten tosses at the Valentine heart. Have one partner record the successful tosses and misses. This is a great time to practice tally marks! After completing all the tosses, the students will take the data to create subtraction word problems and subtraction sentences. A very easy activity that will engage and help your kids practice subtraction. A win-win activity! You can pick up my free Valentine toss recording sheet here. 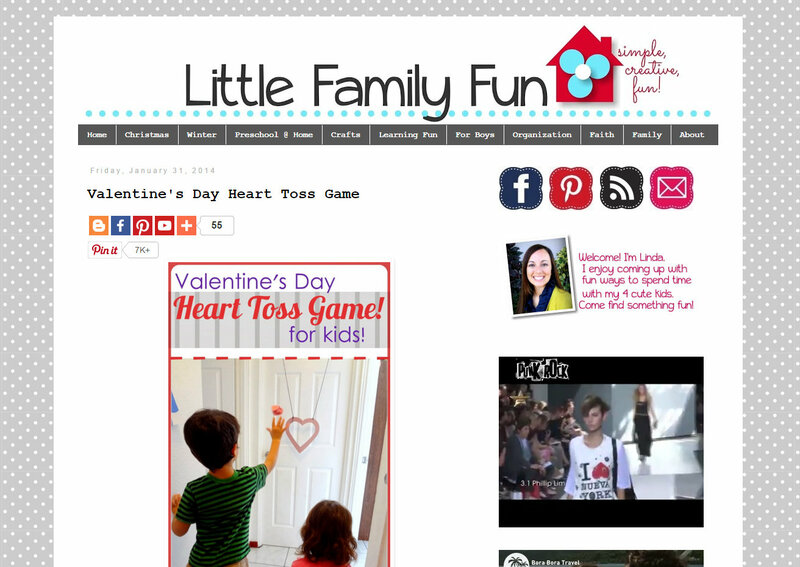 Head over to Little Family Fun for easy directions on making your own heart toss game.